AMSTERDAM, August 10, 2018 – Entirely Australian team-ups don’t happen all that often, but when they do, they’re bound to turn the world of dance music upside down. 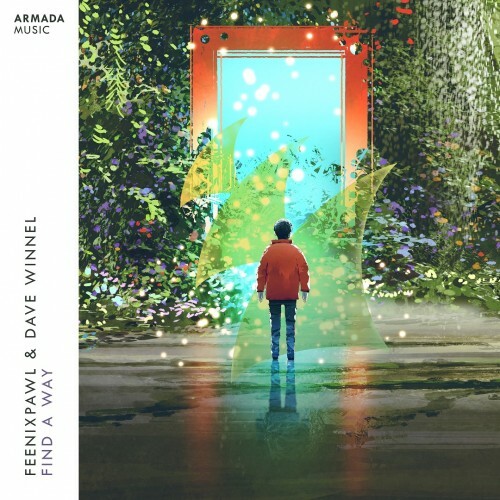 A stellar merger of both acts’ highly acclaimed signature sounds, ‘Find A Way’ sees Feenixpawl and Dave Winnel emerge with a song that breaks boundaries and shatters expectations. Next Post PROLIFIC PRODUCER RYAN FARISH DELIVERS 16TH STUDIO ALBUM ‘WILDERNESS’ DEBUTS #1 ON ITUNES ELECTRONIC ALBUM CHARTS OUT NOW VIA RYTONE ENTERTAINMENT AVAILABLE ON ALL PLATFORMS.